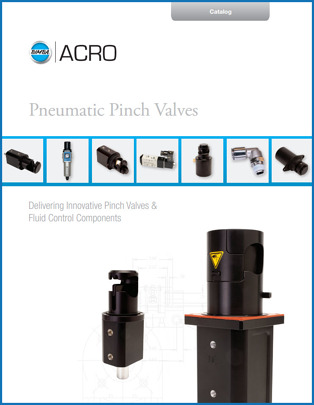 Acro Associates is a wholly-owned subsidiary of Bimba Manufacturing Corporation that designs and manufactures innovative pinch valves and fluid control components for the medical, bioprocessing and industrial markets. Our solutions enable engineers who are designing fluid based systems the ability to precisely control, monitor and receive feedback to ensure optimum performance in their applications. Designed for bioprocessing and industrial applications, these models output very strong linear forces when larger tubing or fluid volumes are being displaced. Ideal for pharmaceutical manufacturing systems, Single-Use Disposable applications, food and beverage manufacturing where GMP standards are employed. When working with harder or larger diameter tubing that requires stronger pinch forces, then our pneumatic product line delivers. Designed for biopharmaceutical processing, food and beverage, and industrial applications where sterility and wash down procedures are needed, these robust units offer reliability and performance. Each model is designed for disposable tubing and contains an easy snap-in tube slot for quick loading and unloading procedures. Panel or base mountable, units can also be configured with optional state sensors, controllers, or setup in normally-open or normally-closed default states. Optional safety caps on larger models are also available to address finger crushing hazards. 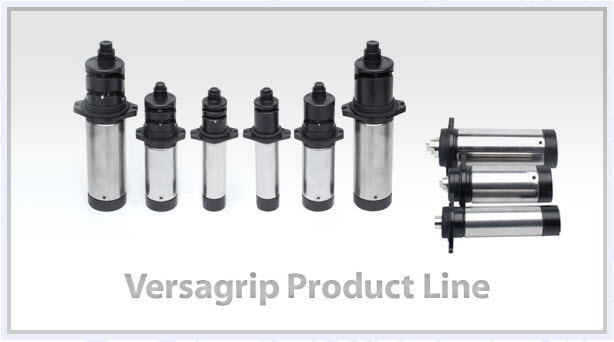 The new Versagrip solenoid pinch valve product line offers flexibility and affordability from a wide selection of models and configurations. Each model allows you to select your own variety of tube or disposable bag material type using up to an average of 60-Shore A durometer, and up to 15 psi media pressure. Our patent pending valve design allows for easy tube loading, unloading and securely holding in place during valve actuation. 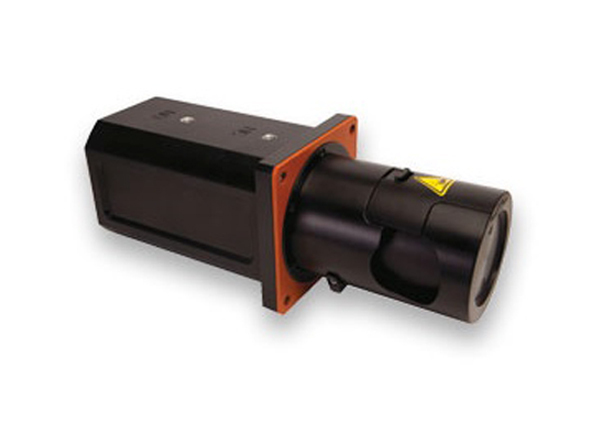 A manual push button override, solenoid controller and optical digital position feedback sensor are also available on all applicable versions. 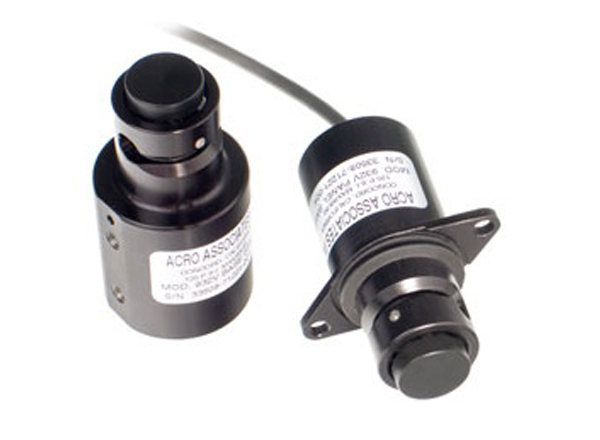 Have an Acro Application in Mind?